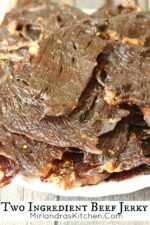 This is the easiest beef jerky we have ever made! Spicy options are included for the more adventurous. 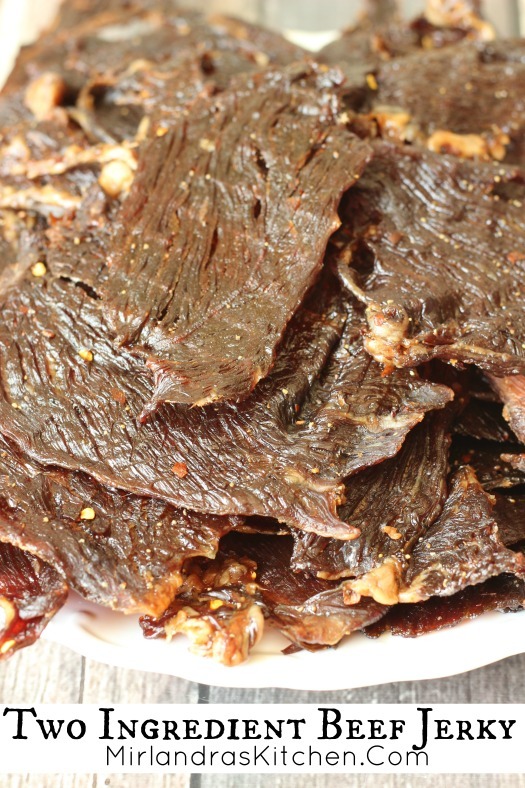 Jerky is a must for us for road trips, camping and even a high protein snack at work. When I was a kid, I always wanted meat. It was better than anything else you could give me, including candy. My fondest trick-or-treating memory is of going up to the door of some College students who had not prepared for Halloween and being given a bag of beef jerky instead of candy. 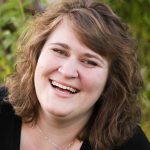 My love of meat never faded, and has led me to experiment with many, many methods of preparing beef jerky from using store bought mixes to using ground meat and my own recipes. All that said, this is by far the easiest beef jerky I have ever made. You get the meat (preferably sliced by the butcher at the store but you can slice it yourself in a pinch) and a big bottle of Yoshida sauce. 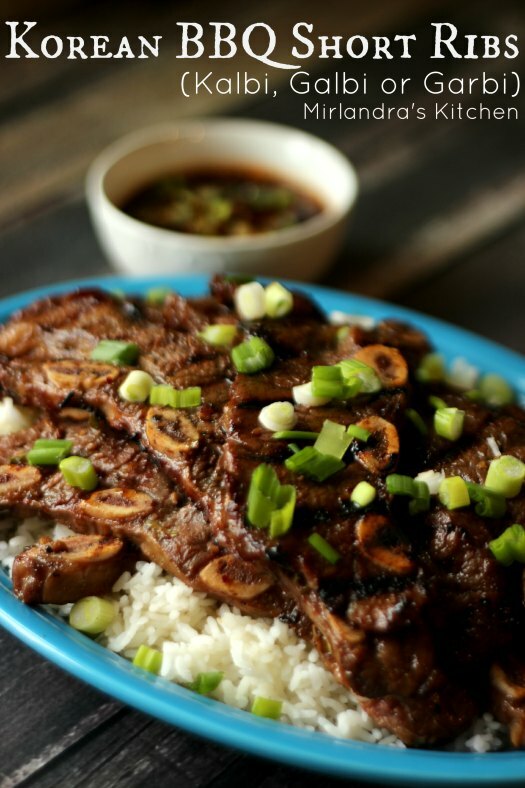 Marinate for 4 hours, and then dehydrate in the oven for 4 hours. You can also add pepper or other spices for additional flavor if desired. Tools In This Post: This Yoshida sauce is a staple in our kitchen. Amazon has it but most grocery stores carry small bottles. We buy the big one at Costco. I highly recommend lining your oven somehow because the meat will drip while it dries. We have one of these oven liners which is easy to use and wash. It saves a lot of time cleaning up oven spills. Mix sliced beef with Yoshida sauce in large bowl. Add peppers if desired. Let marinate for up to 4 hours. If using the oven set to 170° Fahrenheit and leave the door cracked open. Flip after 2 hours. An air circulator (I use a miniature fan) is recommended. I use cookie cooling racks to spread out my meat.